A delicious book of doggy facts. You can see which breed barks loudest, runs fastest and jumps highest. But can you choose which one you love the best? Look at the gorgeous full-page photos and compare the facts in this Top Trumps book to decide. Packed with adorable breeds and canine vital statistics, it’s a fabulous feast for dog-lovers! The book had lots of info about dogs, and good pictures. 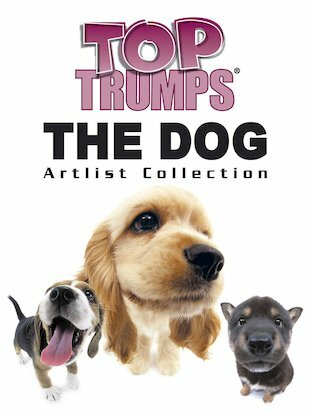 I would recommend it to anyone who loves dogs.